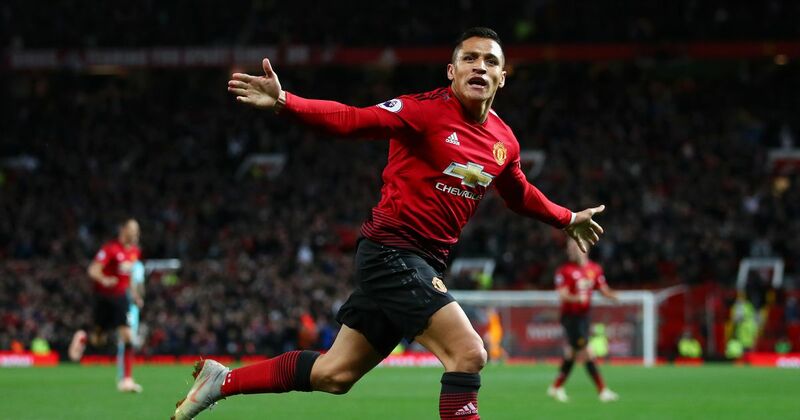 Manchester United star Alexis Sanchez has revealed how caretaker manager Ole Gunnar Solskjaer has swooped in and saved the club’s season. Before the Norwegian arrived the club were seemingly out of the race for the top four spots but are now just three points away from fourth place. Solskjaer has managed to win all seven of his matches so far in his short tenure, making a strong case for him to be handed the job permanently. Sanchez appears to be hinting that he hopes that will be the case after he praised the former Molde manager’s impact. The Chilean has struggled for fitness so far under Ole’s leadership but fans are excited to see what he can bring to the table. According to Manchester Evening News, Alexis said: “The players are the same with Ole Gunnar Solskjaer as they were with Mourinho but now we are having more ­success in attack and we are defending better. “The fact he has so much ­history with this club opens the way a lot when he speaks. His philosophy is to touch the ball a lot, to control the game and to score goals. “You can tell that his position on the field as a player was as a forward, but he still wants us to take good care of our penalty area too. “That’s the way you get better results. The only thing the ­manager told us was that we could improve the situation ourselves. “He said that everything ­depended on us and it was in our own hands to climb the table. In the end, results in football make the difference and so we are happier than we were before. Before Solskjaer’s arrival, Sanchez, along with many other stars, appeared to be set to leave Old Trafford in the summer. However, supporters believe he can also turn his form around in a similar manner to how Marcus Rashford, Nemanja Matic, Paul Pogba and others have done. Alexis can prove to be United’s solution in the right-wing spot after it’s proven to be a bit of a problem area. Jesse Lingard and Juan Mata have had different levels of influence on that flank but have struggled to make a true impact.